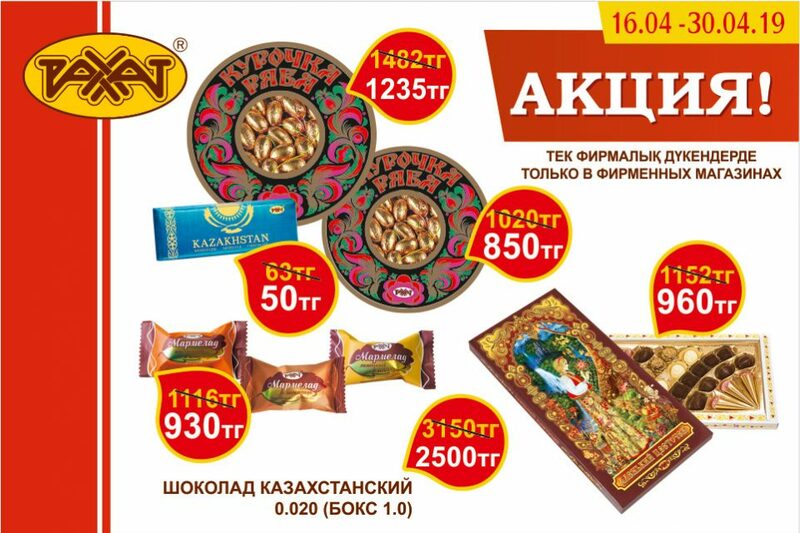 Lately, a number of publications appears in the Kazakhstan’s press regarding that more than 500 employees of “Rakhat” JSC are on enforced leaves. This information has been rather exaggerated and does not correspond to the real situation. The company’s management during a briefing commented on their position about this situation. Since last year, the work of production departments was carried out in a continuous operation. Since the beginning of 2015 due to the decline in sales the company was forced to reallocate production volumes and move planned maintenance of several shops from summer period to February, in order to take the personnel with another job. By the company has signed a Memorandum of social partnership between the “Rakhat” JSC, Almaty labour union and Akimat of Medeu district, regulating relations between employers and employees and defending the interests of employee. Any company, any businessman adapt own business on current market situation. “Rakhat” JSC operates on the basis of the approved budget, and shall take all necessary measures for its implementation. 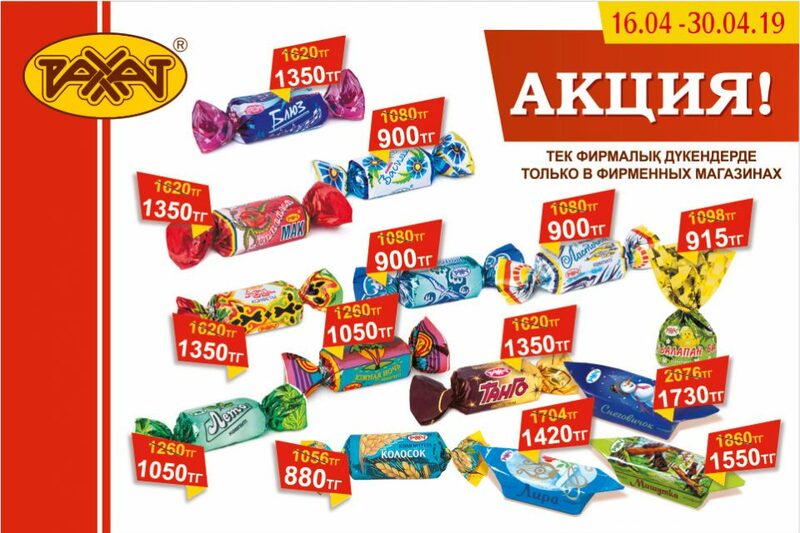 For example, to ensure the uninterrupted functioning of the production and to avoid packing of warehouses and equally important, to ensure the competitiveness of product prices on the back of cheap Russian products, the company has taken a number of advertising and marketing campaigns in the form of discounts for certain groups of confectionery. In the second half of February of this year, has been developed and adopted a program of anti-crisis measures, in which is planned to reduce operating expenses and postponed to a later date some of the projects. It should be noted that despite the current economic situation, the company has not stopped the realization of project to launch additional new production in Shymkent. Launching a new biscuit plant and create 100 new jobs is planned for September of this year. 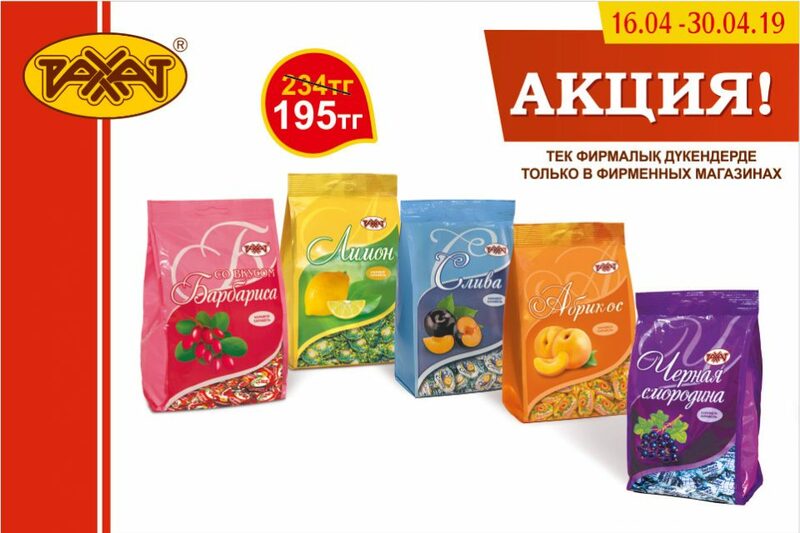 The project in question is the first stage of the investment project on the organization of the production site in Shymkent with capacities to 50 thousand tons of confectionery products per year. With limited available funds, came very opportunely voiced by the head of state and is now implemented the program on support domestic producers in the form of financing of the Development Bank of Kazakhstan through second-tier bank at 6% interest per annum. This is a very timely and significant support to the business. Following the results of the last two months of decline in sales compared to the same period last year amounted to more than 7%. In this situation, we can say about the redistribution of demand towards cheaper goods – consumer’s preference quite reasonably and logically. Therefore, the company makes all efforts to give a worthy competition to Russian producers. In solving problems we get help on state programs on support and develop the business by the National Chamber of Entrepreneurs and Department for Enterprise of Almaty city.